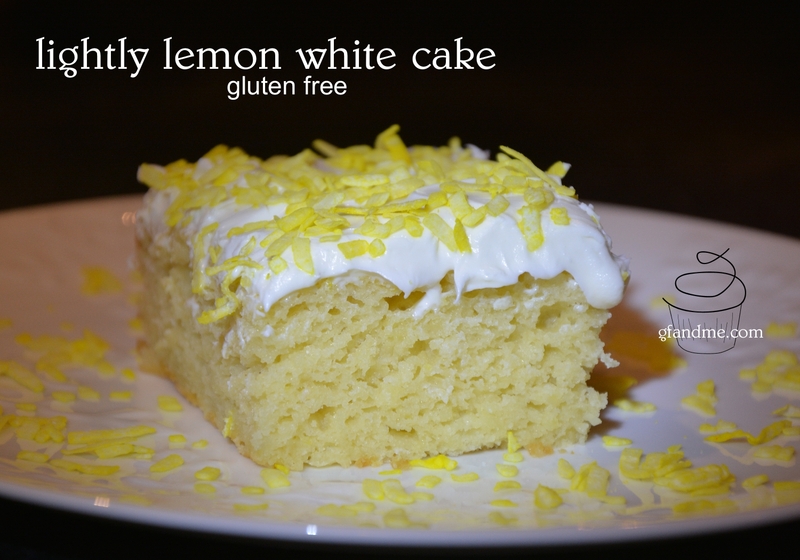 lightly lemon gluten free white cake – geoff’s new favorite! This gluten free white cake is Geoff’s new favorite cake! We have been trying to come up with a great white cake recipe for a couple of years now, and I think this is it. The lemon is very mild – just enough to add the smallest hint of citrus – so what you are left with is a moist, airy not-too-sweet vanilla cake. 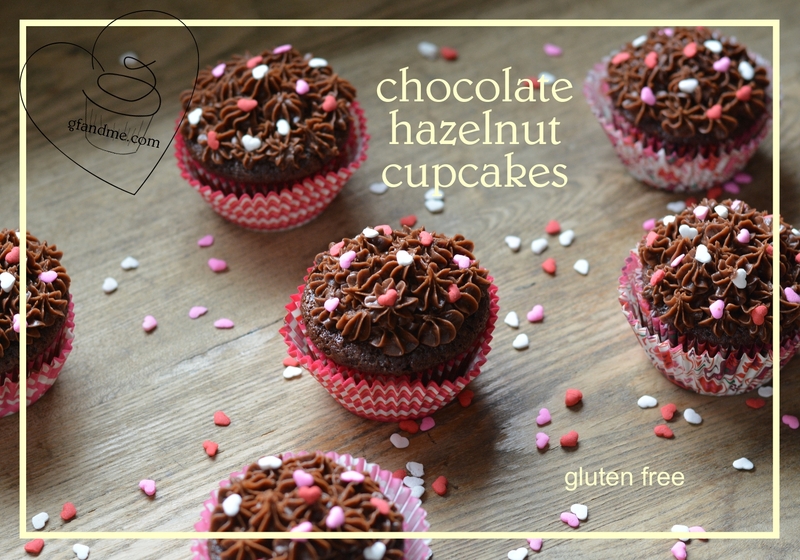 If you follow this blog, you know I am not much of a cake decorator (this is about as fancy as I can get) but if you are so inclined, this would be a fantastic recipe to use for a birthday cake or a gf layer cake. Sandwiched on either side of a layer of lemon custard or raspberry jam, it would be to die for!